A major question remains unanswered when it comes to the state of Main Street, not just here but across the planet. 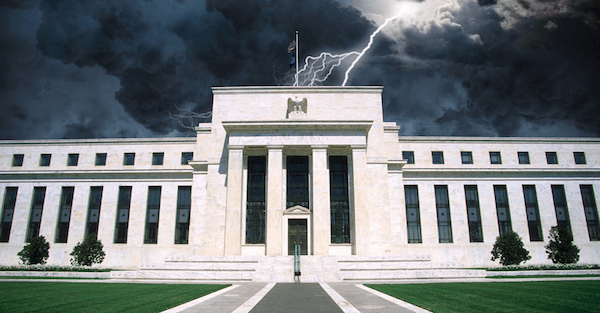 If the global economy really is booming, as many politicians claim, why are leaders and their parties around the world continuing to get booted out of office in such a sweeping fashion? A law can be anything from an attempt to establish justice on earth to a device for robbery and murder. Nazi race law was an example of the latter. Most people pay lip service to the idea that laws should be just; but in fact, laws are often made to favour the powerful. Laws supporting slavery and laws favouring men over women are two examples of that. Today, thousands of lobbyists spend untold amounts of money each year influencing lawmakers on behalf of their (usually corporate) paymasters. Many of the new laws they promote would not be called ‘just’ by most of us – if we knew about them. But how many voters keep an eye on new laws, to check if they are just? This chapter describes how banks became authorised in law to create money, as part of the age-old practice of ruling classes writing laws to suit themselves. Laws allowing money (and other value) to be created as debt are surely the most unjust laws generally in force today. These laws are actually very simple, but very few people know about them, and their injustice is not often talked about. People who benefit from them prefer to ignore them – and prefer it if other people don’t talk about them either. These laws simply establish that debt can be bought and sold as if it is a commodity, like beef or beans. The legal word for this is, they make debt ‘negotiable’. 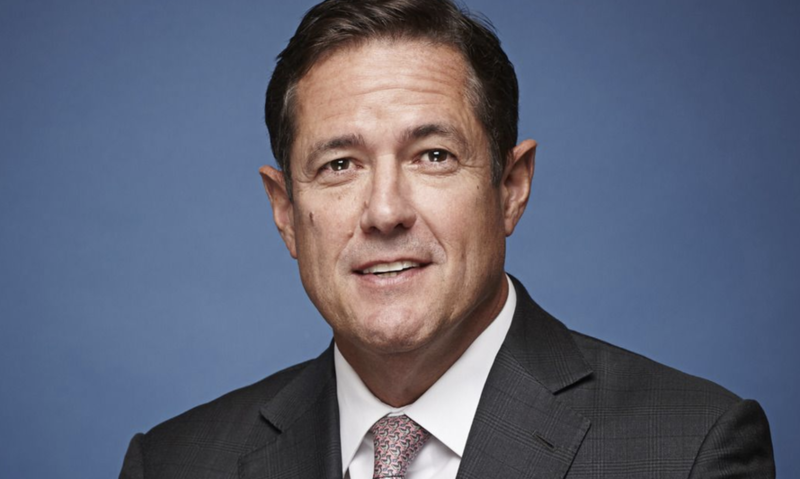 Barclays CEO Jes Staley took a few days off from his battle to save Europe’s last functional global investment bank to travel to Davos this week, where he participated in a handful of interviews with Bloomberg and CNBC, and offered an interesting – if slightly self-serving – prediction about whether the unprecedented levels of debt rattling around the global financial system will result in another crisis like what happened ten years ago. While he believes another great financial crisis is more or less inevitable, Staley insisted that, this time around, his industry wouldn’t be the cause. In fact, it might just be a buffer against the worst of the fallout. Because global banks have shrunk their balance sheets since the crisis (largely at the behest of regulators), they could end up shielding the global economy when credit markets – which have been fueled in part by non-bank lenders (i.e. shadow banks) – seize up. “This time, there’s a chance the banks will be the buffer, as opposed to the cause” of the crisis, Staley, who has been the British bank’s chief executive officer since 2015, said in a Bloomberg Television interview with Francine Lacqua from the World Economic Forum in Davos, Switzerland. Echoing a warning that has been featured in these pages more than once (and as recently as last week when we wrote that “An Unexpected Development Could Crush The Leveraged Loan Market”), Staley cited the flow of credit into collateralized loan obligations as a sign of the growing risks in the credit market, and pointed to the freeze-up in high-yield issuance in December as an indication of what a future “credit shock” could look like. But destabilizing credit risks aren’t confined to corporate balance sheets. 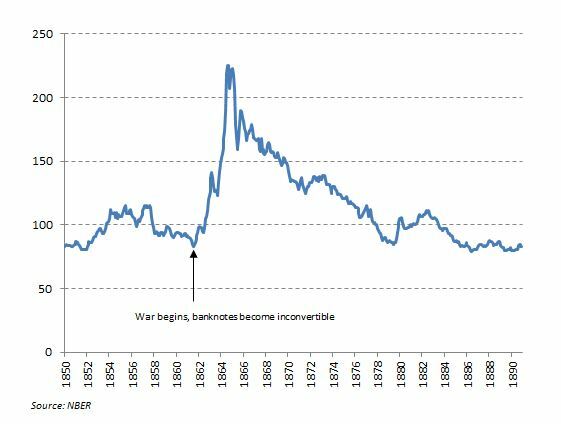 The growing sovereign debt burden could also become a problem. 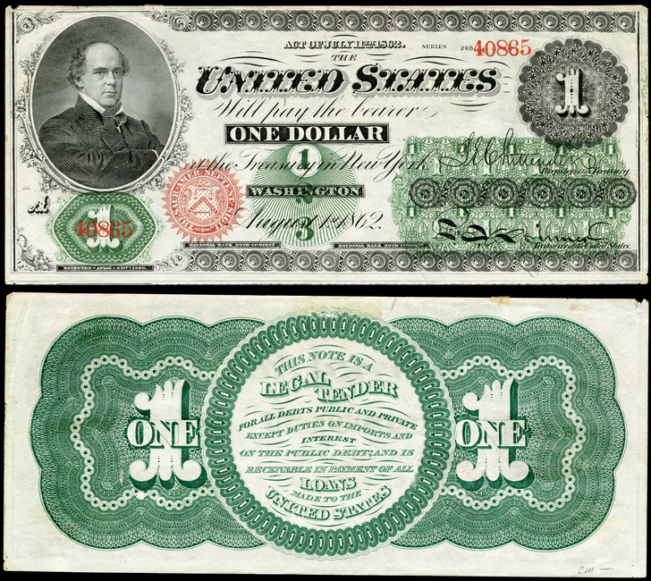 The most important fact in economics today goes unmentioned by most economists and bankers: money is created as debt from banks, and it is cancelled when debts are repaid. I have asked many economists and bankers why this is so seldom mentioned, and always I get the same response: it’s too difficult for the public and most students to understand. I introduce these respectably-sourced quotations to show that the statement ‘money is debt from banks’ is not an outrageous and invented claim like so many statements today, but something that has been known for a long time. The Yellow Vest Movement in France is turning to an all-out war against Macron. Many are now advocating withdrawing their money from backs in order to topple Macron. 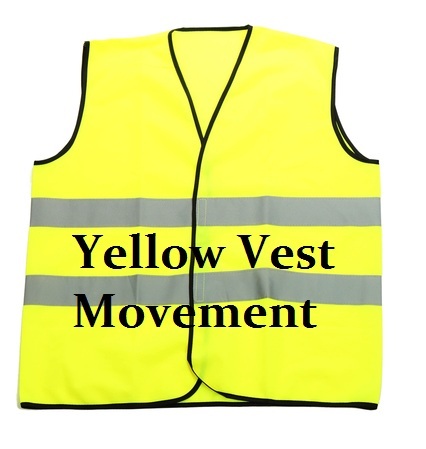 Yellow Vest activists ‘Gilets Jaunes’, are now supported by up to 70% of the population. This new effort stepping up their pressure to de-throne President Macron and regain French sovereignty from the hands of the EU elites and globalists is becoming really intense as they call on the people to remove Euros from French banks to destabilize the regime. Now we are witnessing the further spread of the Yellow Vest Movement as Taiwanese demonstrators have also launched their ‘yellow vest’ movement to protest taxes. The Yellow Vest Movement has also now emerged in Lebanon as people there to are calling for “Revolution” to unfold. 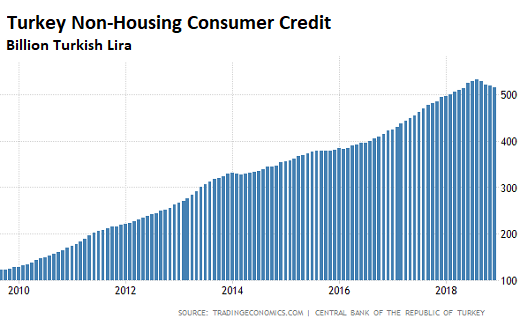 The answer (which is both simple and really easy to illustrate with charts) is that banks – the main driver of our hyper-financialized society – still make at least some of their money by borrowing short and lending long. 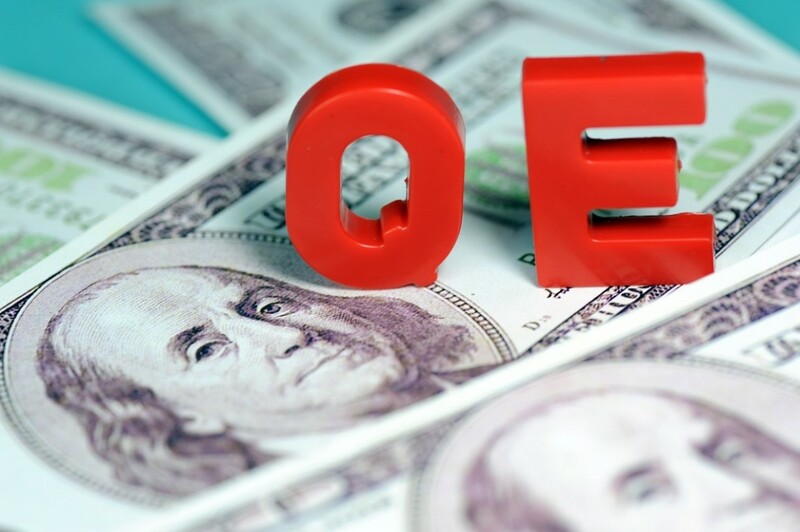 They take money that’s deposited into savings accounts and short-term CDs (or borrowed in the money markets) and lend it to businesses and home buyers for years or decades. In normal times long-term rates are higher than short-term to compensate lenders for tying their money up for longer periods. The banks earn that spread, which can be substantial if borrowers make their payments.